Hello! I'm back with a double review this time! Today I'll be reviewing 2 products from Makeup Forever. You've probably heard of the brand, right? They're one of the most well known brands in makeup today, and everyone's seen the MUFE section in Sephora! 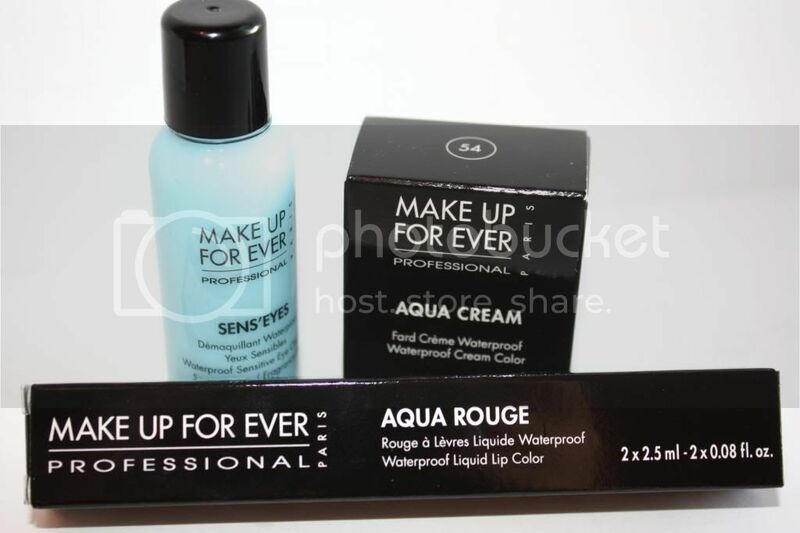 The products I will be reviewing are both from Makeup Forever's AQUA summer 2013 collection. These are super vibrant shades, and extremely long lasting! They have 2 sides; you can wear the liquid lip colour alone, or apply the clear gloss on top of it for extra shine and for a beautiful, "kiss-proof and smudge proof" effect. From left to right: #16, 17, 18, 19, 20. I was offered a chance to review 2 of these products - the Aqua cream #54 (pearly mauve) and Aqua Rouge #20 (baby pink). The package arrived in just a single day, and here's a picture of what I received. I'll begin the reviewing the Aqua Cream #54 (pearly mauve). It's not often that I use eyeshadow - in fact, I barely do. I just like to use it when I'm reviewing something particular (circle lenses), so it's not a really big daily makeup routine for me. It's just a hassle to do, really. In all honesty, I don't like having to prime my eyelids, picking different colours to apply, blending in between the colours (making absolutely sure they're blended), and possibly freaking out about the fall-out... It's just not my cup of tea. What I do like: eyeliner. maybe mascara. bam - done. Left: 2 swipes. Right: 1 light swipe. They're super duper pigmented. A little goes quite a long way - and blend very, very easily. Which obviously, every lazy person (like me) would like. Who likes to blend over and over again, anyways? No one's got time for that. I was told that one of the best tricks is to use this Aqua cream directly onto the clean eyelid. Don't use primer or any base before, there needs to be "no barrier between the eyeshadow and the skin", otherwise it just won't stick as well in place. 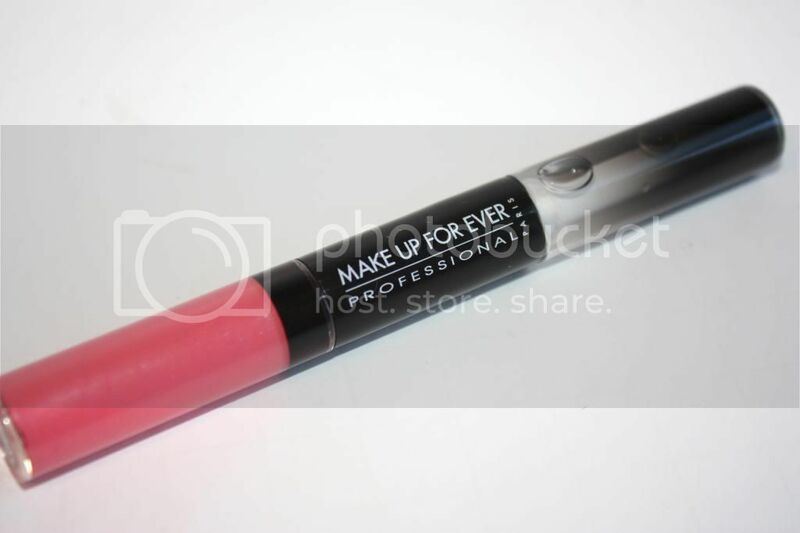 It stays on forever, and doesn't crease nor smudge, and the only way to remove it perfectly is through an oil based remover. I was really impressed with this eyeshadow cream. It is incredibly easy to use, and quick at that! You could either do a light, simple eye make with this - or pack it on for a much more vibrant colour. Below, I just did a very, very simple eye. I literally just swiped this over my bare eyelids and put a bit of eyeliner on (ahem, and falsies but that's just for review purposes). It took me a really short while, and no crazy "oh god oh god too much" or "oh god oh god what is happening" mutters were muttered! In the beginning and I was quite the skeptic: "Purple? Really? How wearable is this?" But this colour is completely wearable! Trust me - I'm a 100% natural kind of girl, I'm one to not even wear any kind of eyeshadow, neutral or not. But this? I'd wear it out. 2. The colour is super pretty. Recommend? I actually would! 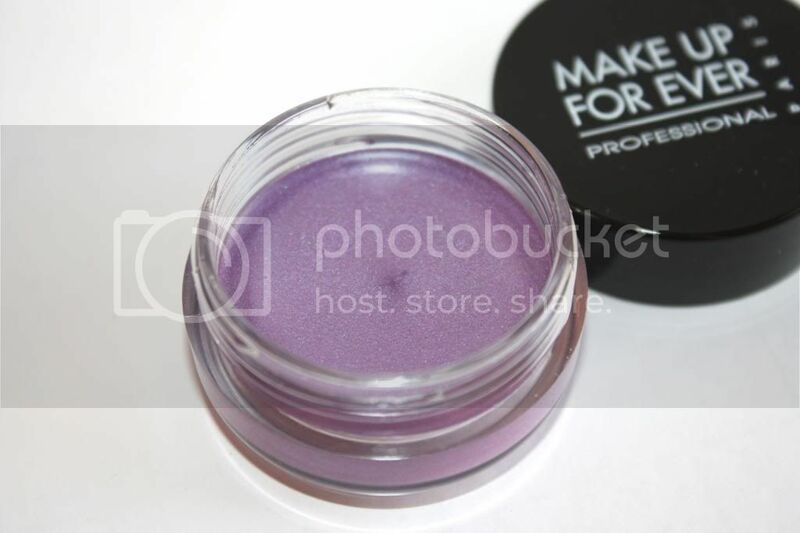 If you're looking for an easy to use eyeshadow with no hassle, this is a great product. I really, really like this colour - and I'll probably (given that I actually keep using this product and fall more in love with it) will buy a different colour as well. Maybe a peachy shimmer? Ohohoh! 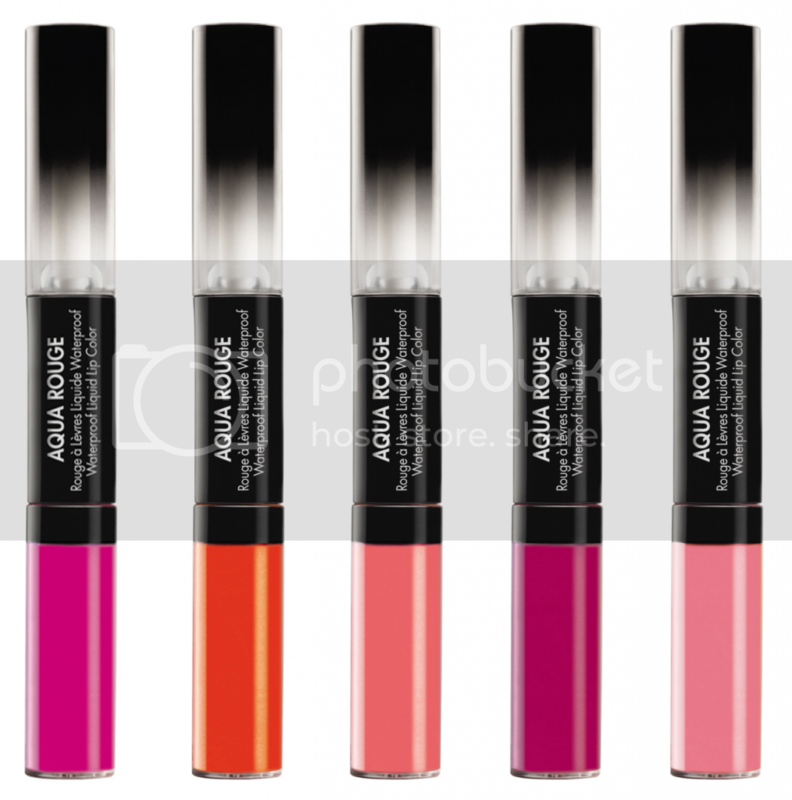 This is the other product that I tried out: The Aqua Rouge lipgloss in #20 baby pink. I've actually never heard about this product before, so I was definitely curious. It's a dual ended lipgloss. 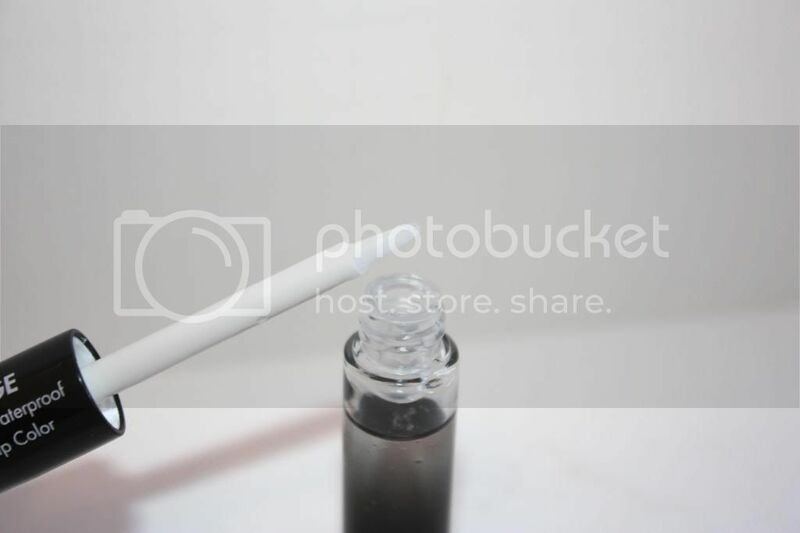 One end has the pigmented colour, and the other end contains a clear gloss (Both, obviously, have their own brushes)! I'm definitely a lip product girl - I will hoard lipsticks, lipglosses, lip balms, lip moisturizers... anything to do with lips. I don't know why, but I guess it has something to do with that fact that they're so wearable. 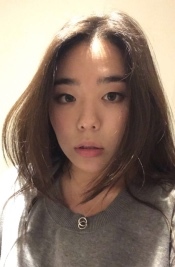 Even without any other makeup on, I can just swipe some colour on my lips and hop out the door. This being said, I did have quite high expectations of this lipgloss. The pigmented gloss end is very, very... pigmented. It's almost like lipstick melted into a gloss (liquid cream)! There's really NO sheerness whatsoever with this baby. I did like that it was so pigmented, but really... I do like to stick to natural colours when I'm out (especially when I'm at school, library, etc. I'm a student, y'know~). It was fun playing around with the pigment-y part, but I figured I'd only use it for really "dramatic" days. When applied, the pigmented part felt great at first. Moist, but not sticky at all. Then it started to dry pretty quickly, and the colour almost became matte. This really isn't my preferred look at all - I do like a bit of a gloss on my lips, you see. But have no fear - that's when the other end comes in. I do think the clear lipgloss part is a necessity to wearing this lipgloss. 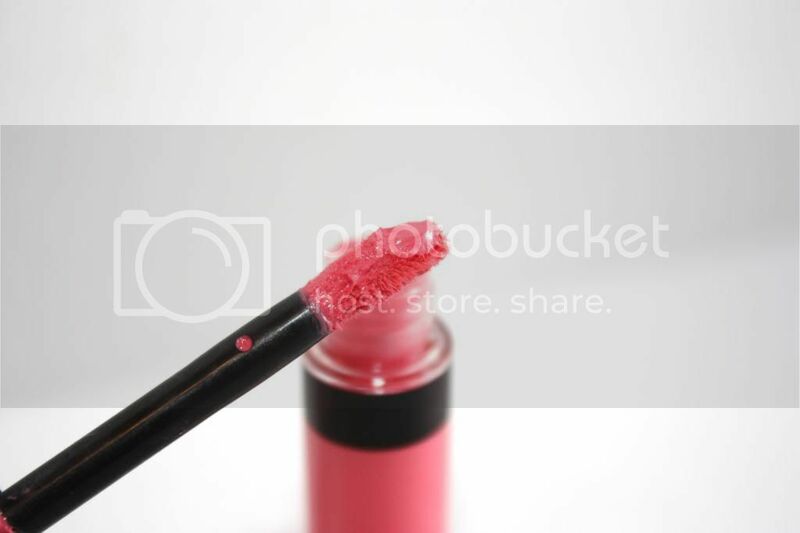 It gives the most prettiest glossy shine, and really moisturizes your lips as well. The previous "dry" feeling I got from only applying the colour gloss was completely gone after I swiped this on. I absolutely love this clear gloss. 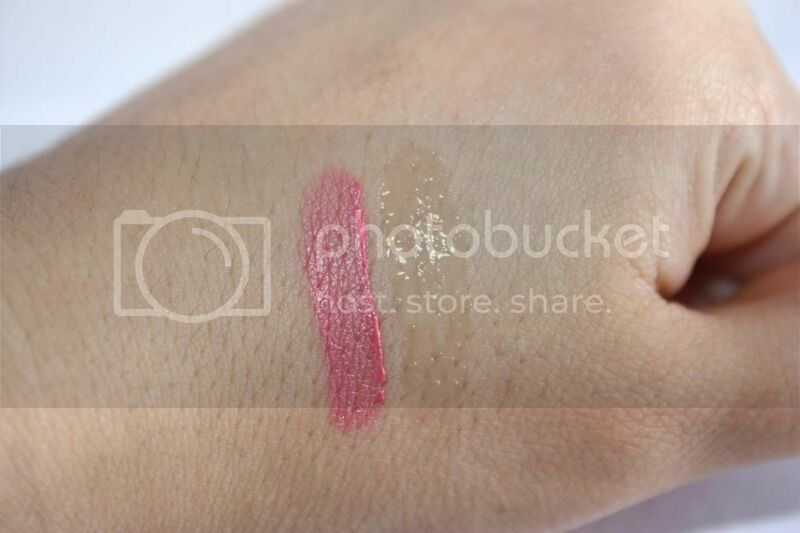 I personally wouldn't wear the pigmented end alone - I'd definitely recommened that you always use the gloss with it! It makes it so much more prettier, in my honest opinion. I truthfully and genuinely love this gloss. 1. Great colours (wide range, not just the 5 mentioned)! - Make sure you want to use the colour before you apply it, because it's going to stay on for a long, long time. Repurchase? I would definitely purchase an Aqua Rouge lipgloss. I'm not sure what colour yet, but probably a lighter pink than "baby pink"! I really like this gloss - the second day I used it, I went out with a friend. Even though I knew the colour would be stuck (like iron) to my lips the whole day, I carried this gloss everywhere I went, "just in case". I have no idea why, but I just liked unnecessarily applying it. I love it. So concludes my first "double review". I hope you enjoyed reading it, and maybe I've convinced you to take the plunge and try one of these products out! If I personally had the choice to choose between purchasing an Aqua cream or an Aqua Rouge, I'd definitely go for Aqua Rouge. Why? Have you tried these products before? What do you think about them? Disclaimer: These products were sent to me for review purposes. As always, this review is 100% honest. My opinion will never be bought. I'm in love with the purple cream eyeshadow! I should definitly go to my nearest Sephora and buy it ASAP!! I also loved you're "double review"
wow I'm so in love with the colors~ both shades look pretty ^^.. I like to many of these products great job in the review Makeup for ever finishing powder rock. The purple eyeshadow looks very pretty. I like how shimmery it is. The purple did look like it'd be too overwhelming as it is, but it does have a nice subtle effect once it's on your eyelid. Great review! P.S. I'm giving away free Remy hair extensions on my blog! wanna try it out so bad! I've been curious about these products! Lovely post. xo. 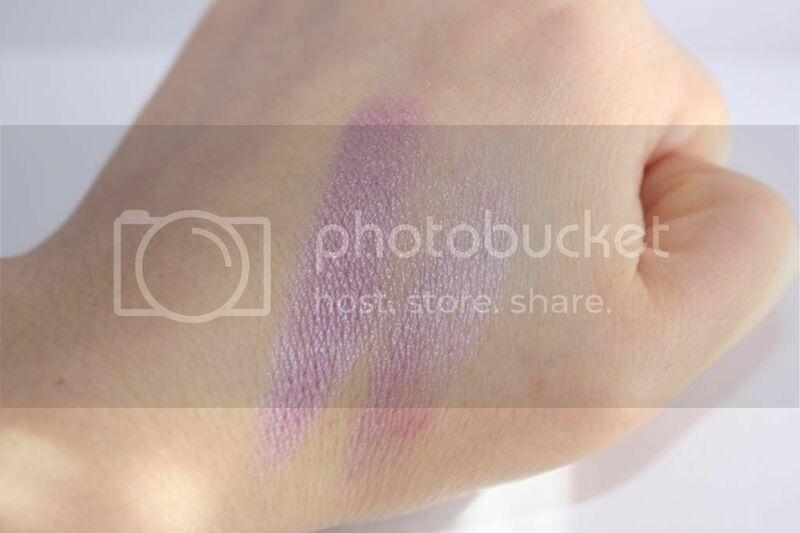 the texture of creamy eyeshadow! Make Up Forever is always amazing! 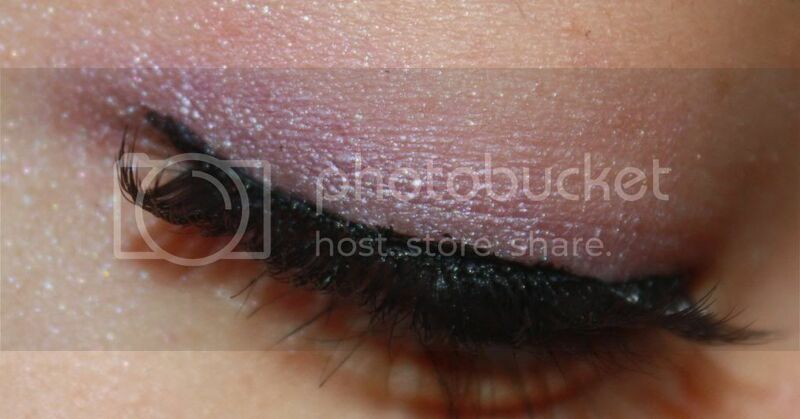 This eyeshadow is so pretty! :) It really suits to you! I remember the day when I was in middle school and I didn't know a lot about makeup. 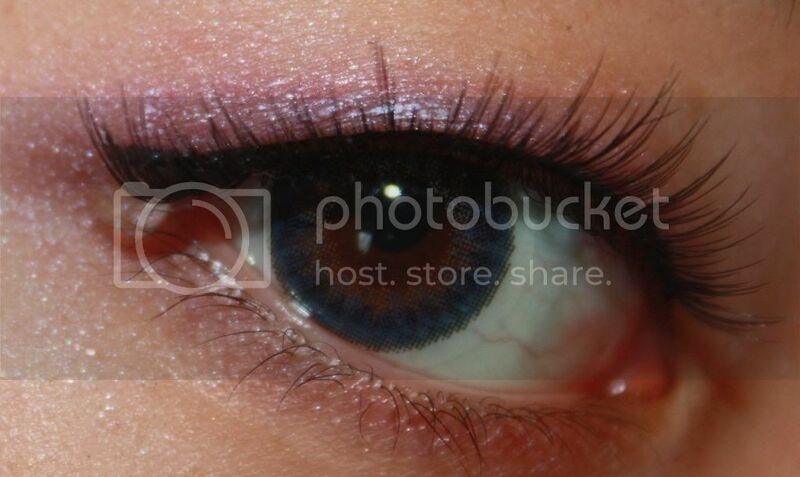 But now when I see this cream eyeshadow I would like try it. Lip gloss looks pretty too! 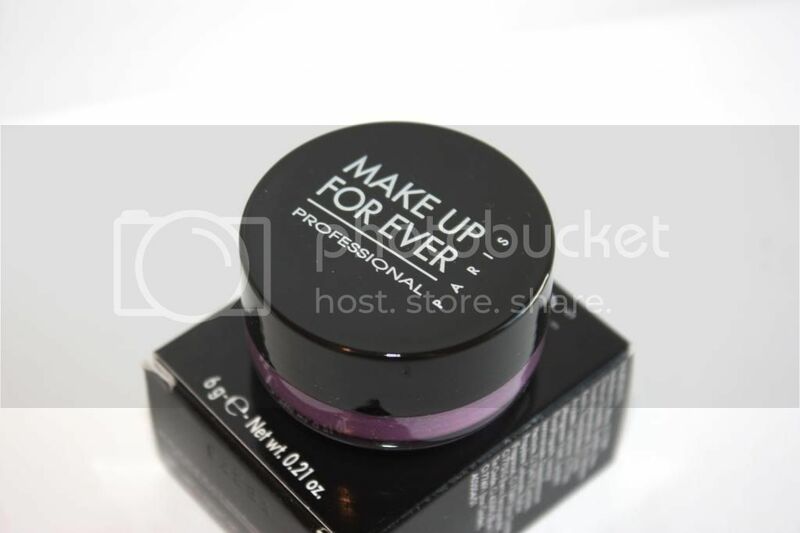 I think that Make Up Forever products are always great! I love their Full Cover concealer and HD primer! WooooooooW! I love make up forever!!! this is a nice review June:) i'm not into eye shadows but this one looks good when applied based on your photos. I love the look of the aqua rouge on our lips ! I love the Aqua Rouge colours! I have four and I love them all! I am such a huge fan of both the Aqua Creams and the Aqua Rouges :) I've used Aqua Creams as eyeshadow bases, and then layered shadow on top, on my crease, to add some depth. My eyes usually cannot get away with just one flat eyeshadow color. Really love the eye creams and liquid lip colors! !